Schools are great; I’d love to go. However, this eight-hour-a-day job is cutting into my free time. 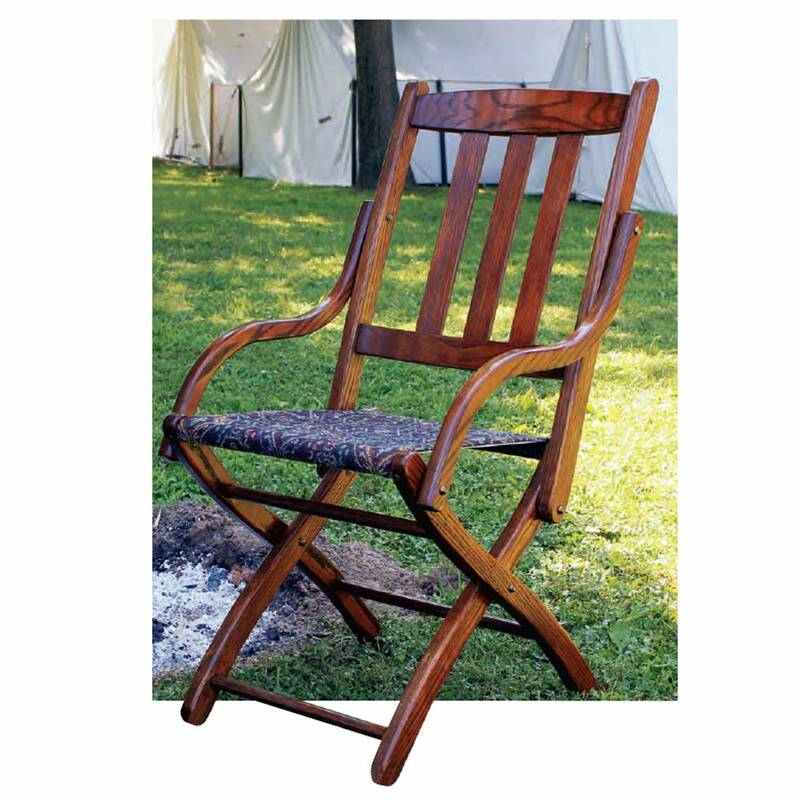 What can I do to really get serious about woodworking? Online courses? Or is there a book with true illustrations and all the steps included? 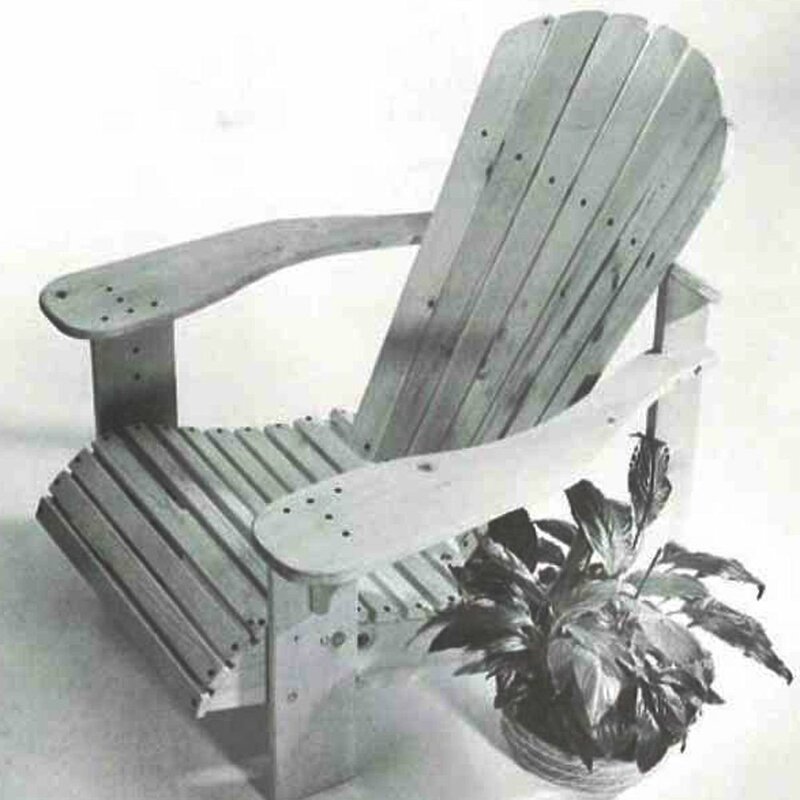 Michael Dresdner: Obviously, you need to quit your job and devote all your time to woodworking. 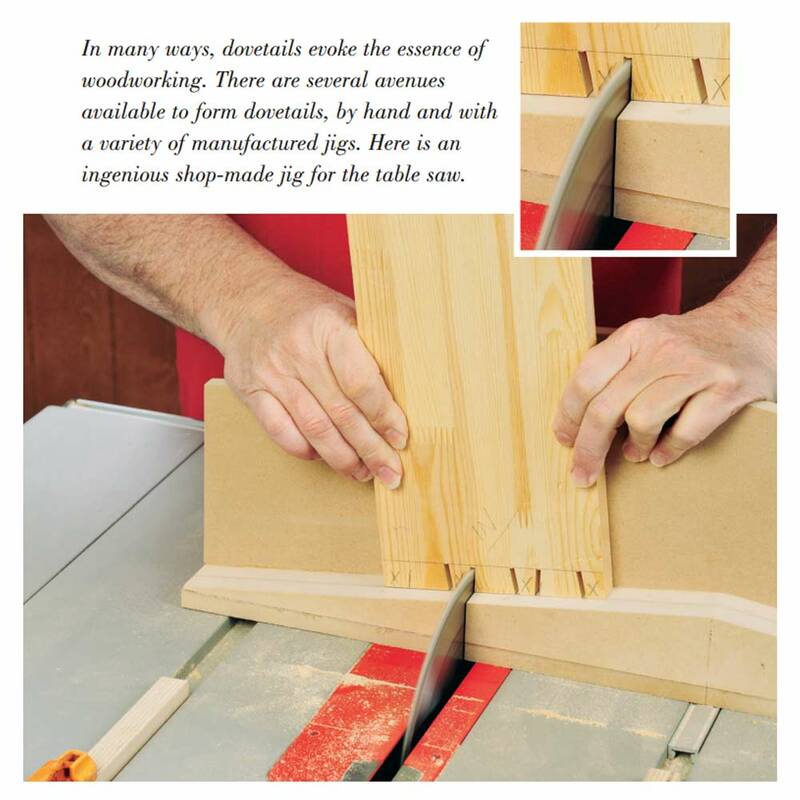 There are a number of good basic books on woodworking, if you are the sort who prefers learning from books. 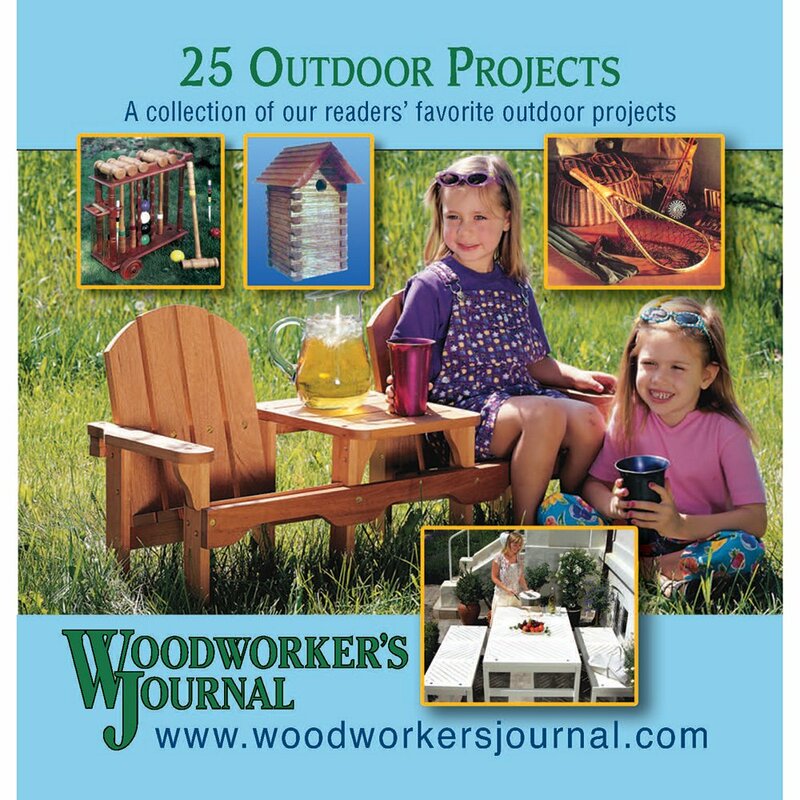 Check out the recent Taunton Press “Complete Illustrated Guide to …” series, including Joinery, Shaping Wood, and Furniture and Cabinet Construction. There are also a number of excellent schools, such as North Bennet Street School, Rhode Island School of Design, and Palomar College to name just three. Many groups run short sessions — one or two weeks — of intensive learning, such as Michael Dunbar’s The Windsor Institute, Anderson Ranch, and Peter Korn’s Center for Furniture Craftsmanship. 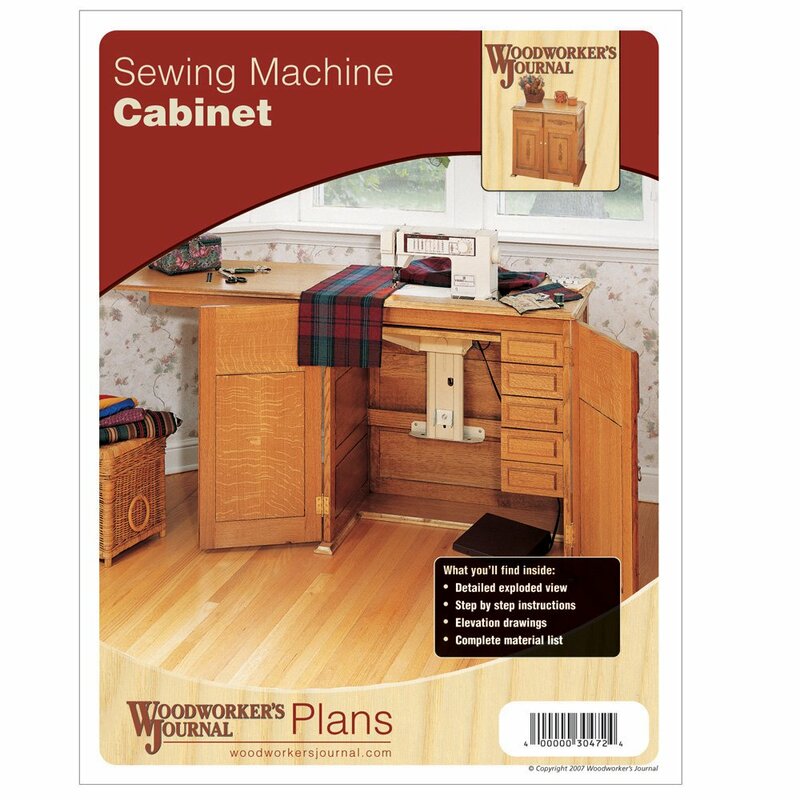 But I think far and away the best strategy is to hook up with your local woodworkers’ guild. 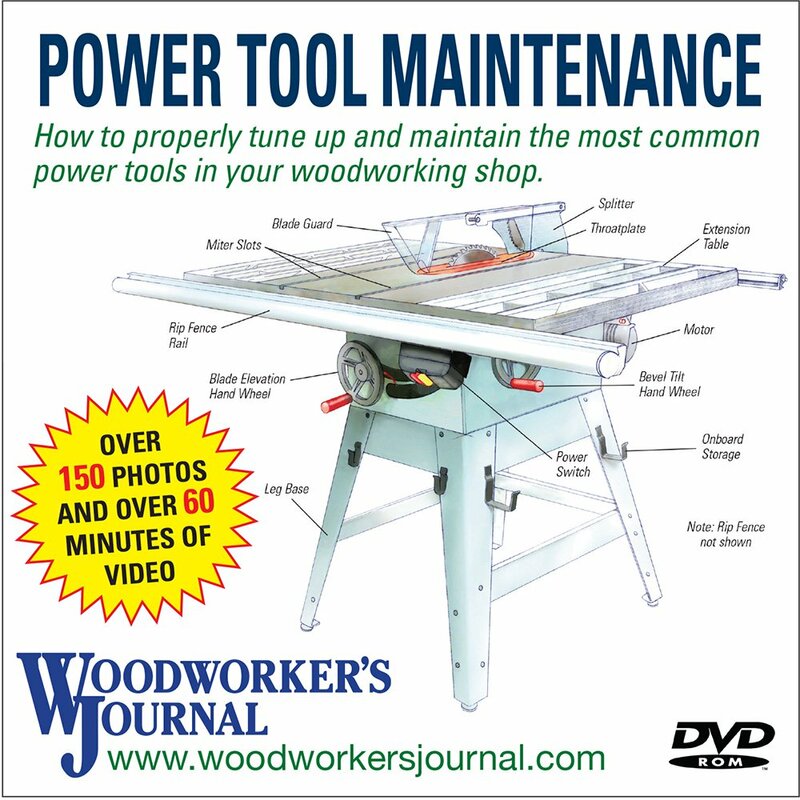 Most areas have a guild, or club, where woodworkers get together to chew the fat and share information. Most have regular programs at each meeting — a great way to learn new skills. 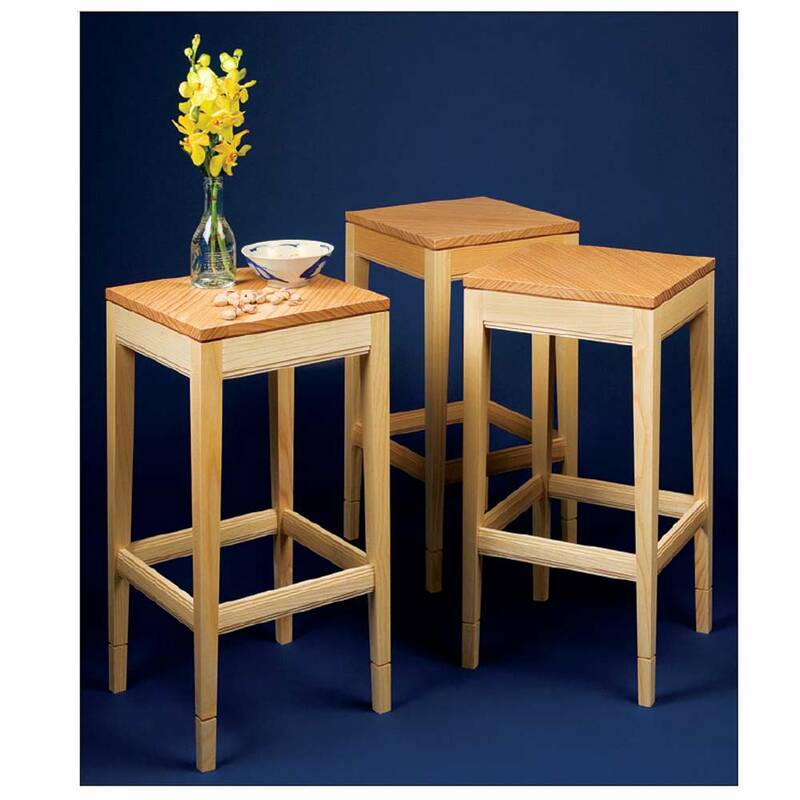 Ours also provides free one-on-one mentoring in all areas of woodworking. It is a great way to learn from others in the same situation as you. You’ll be amazed at how much you will pick up, and you’ll have people right in your neighborhood to call and ask when you have a problem or a question. 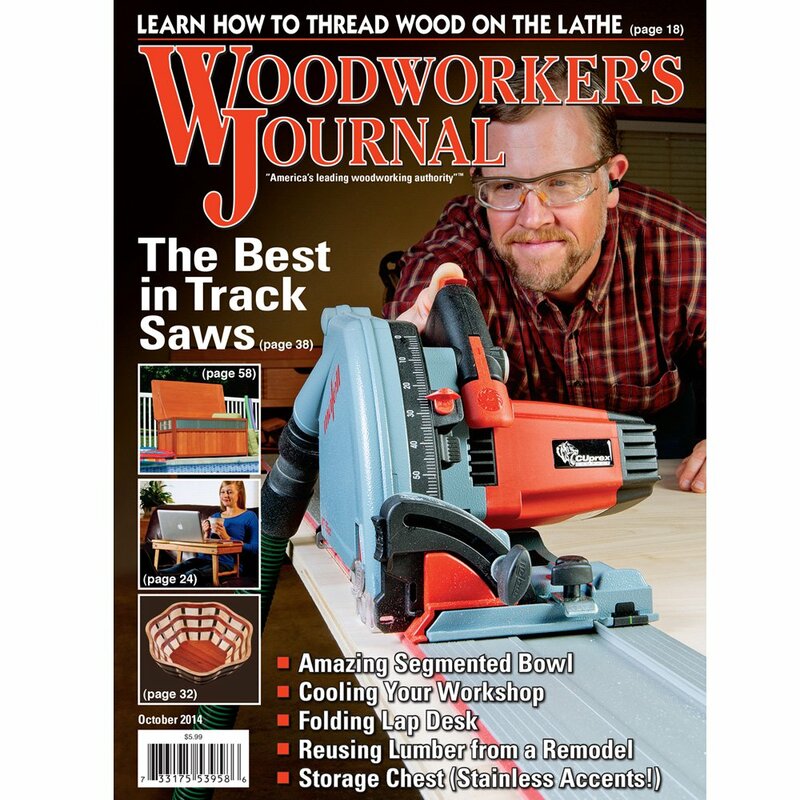 Lee Grindinger: Don’t look at learning woodworking as learning steps. Instead, view it as learning techniques. 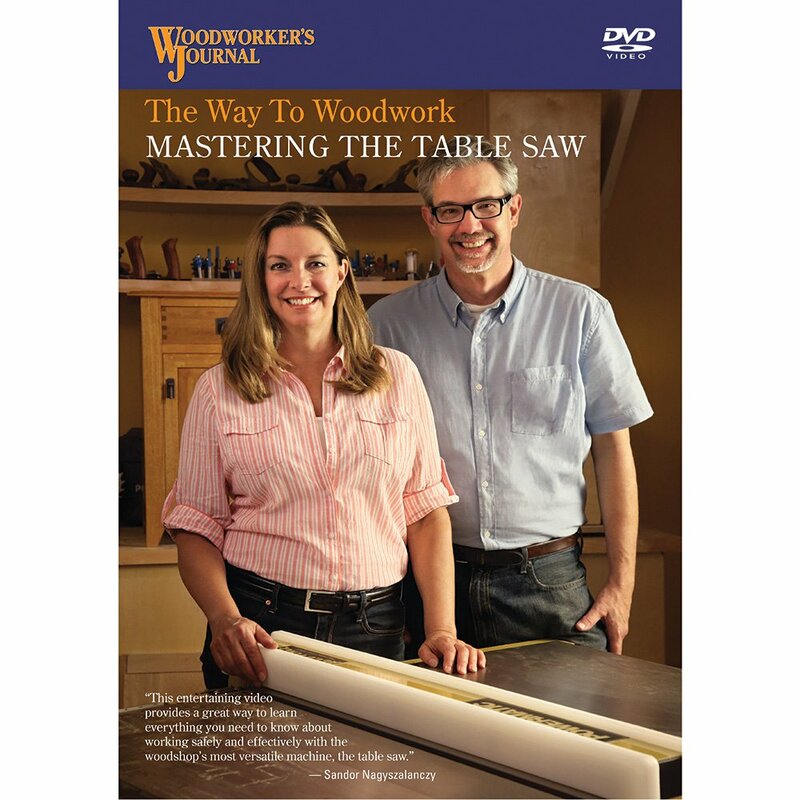 Learn how to make a dado joint, learn how to make a mortise and tenon joint, learn how to square wood, learn how to measure accurately and on and on. The piece you’re building determines the steps, and these steps vary from piece to piece. 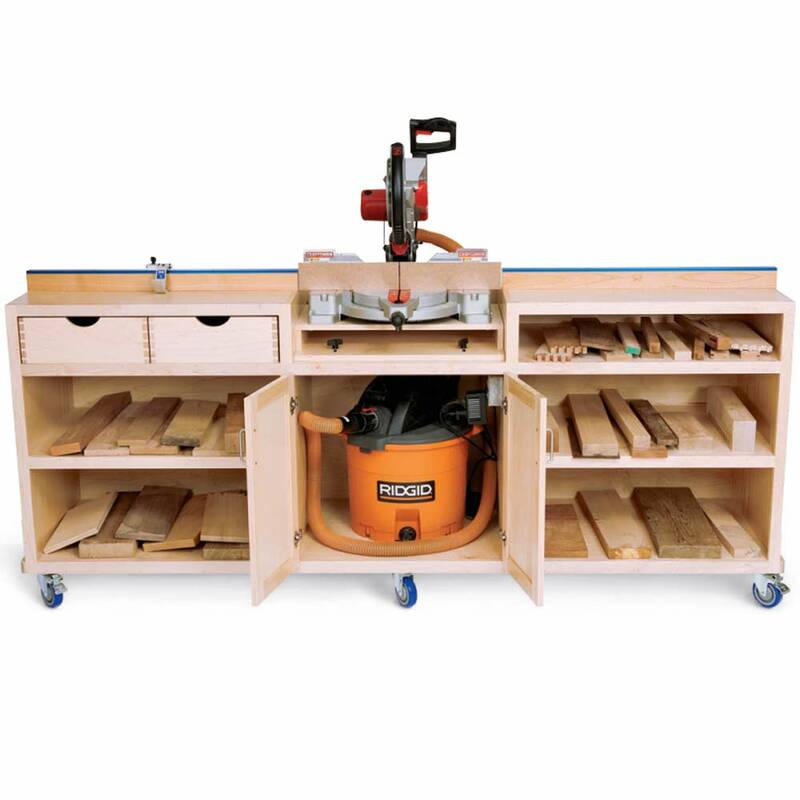 There have never been more resources for budding woodworkers than there are today. Books, magazines, Internet and television are all terrific sources of information. You can learn a great deal from any one source but not everything. You set your direction in your own workshop. As you come across problems building the stuff you want to build, head to the bookstore, go online, or subscribe to a magazine. 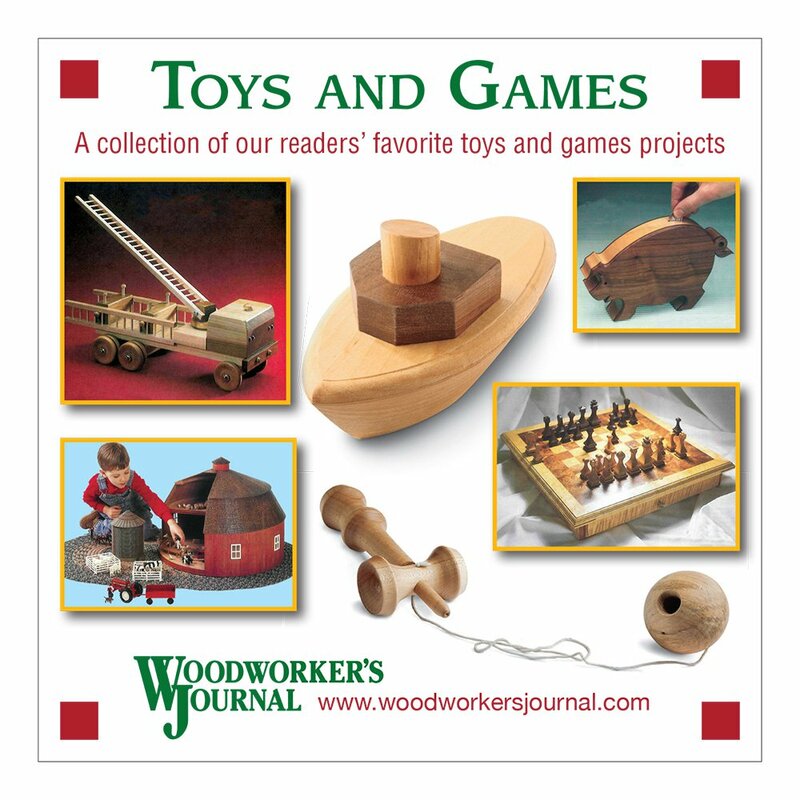 (Editor’s Note: We highly recommend Woodworker’s Journal.) One book I would recommend as a good general primer is “Encyclopedia of Furniture Making” by Ernest Joyce. Online forums, like the ones you’ll find in the Web Surfer’s Review in this E-Zine, are great and immediate sources for information. 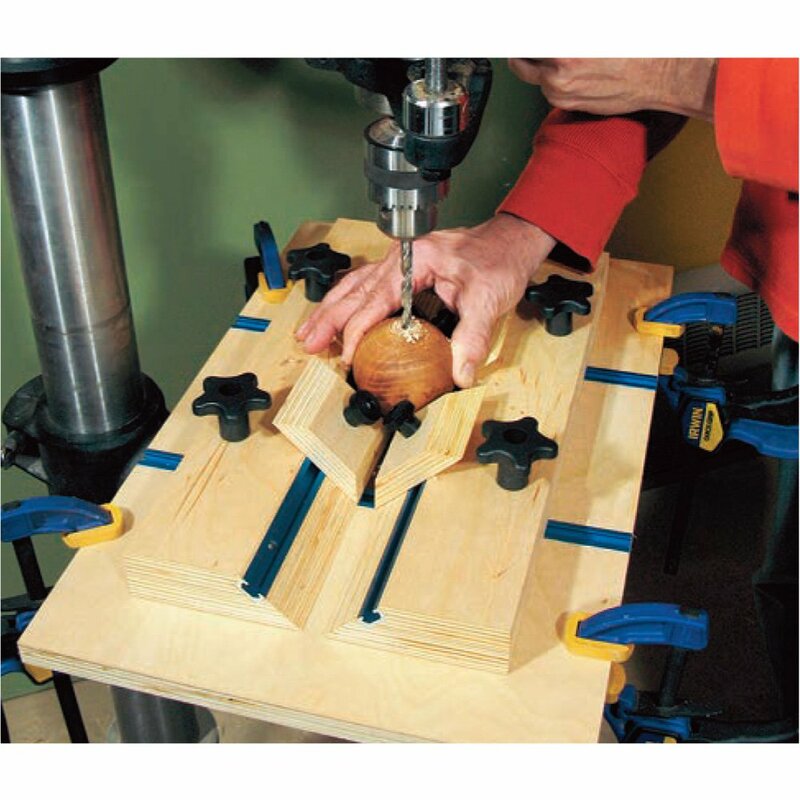 In the end, though, woodworking is a group of techniques: the more you know, the better and more elaborate your work becomes.